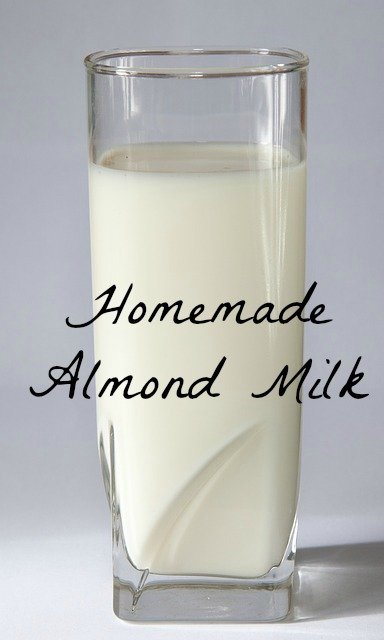 Put almonds in a bowl, cover with 2 1/2 cups water and soak overnight. Drain, rinse and add to 4 cups of pure water in high powered blender. Blend for 1-2 minutes. Add vanilla and sweetener to taste. You can use the milk as is for smoothies if you don’t mind the almond pulp ( my kids don’t notice) or you can strain the almond pulp out with cheesecloth or a thin dish towel and strainer. It will keep in fridge 3-4 days.